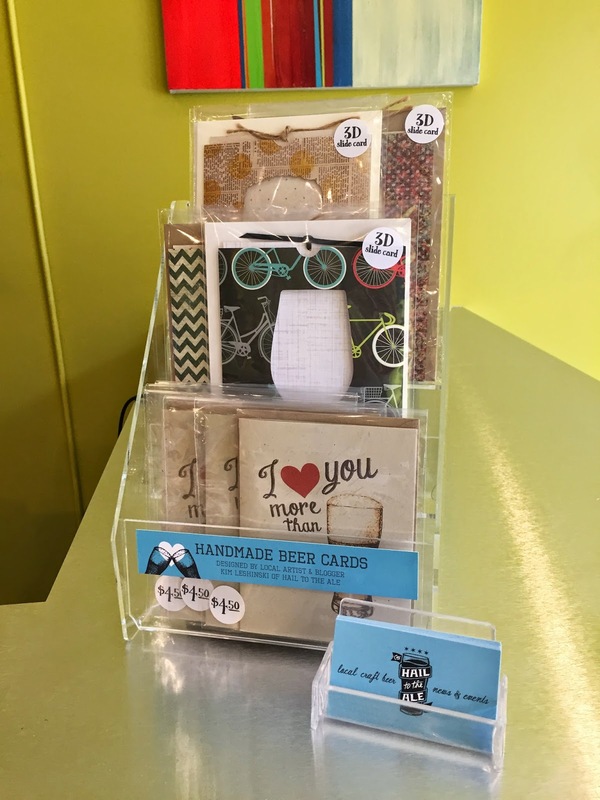 We're excited to announce that a selection of our handmade 3D beer slide cards and folded cards can now be found on our Etsy shop, as well as in our first retail location at Bottles & Cans 4109 N Lincoln Ave in North Center. We hope you'll stop by and check them out. 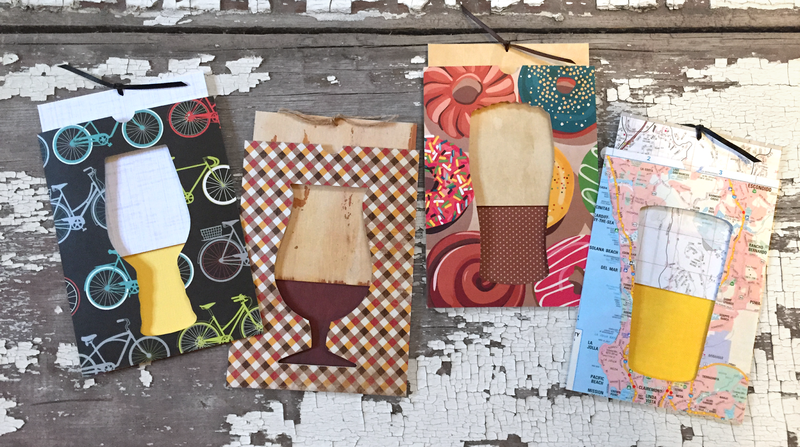 We've included a new selection of spring designs including the return of our "West Coast IPA" series, made with repurposed California-area maps.